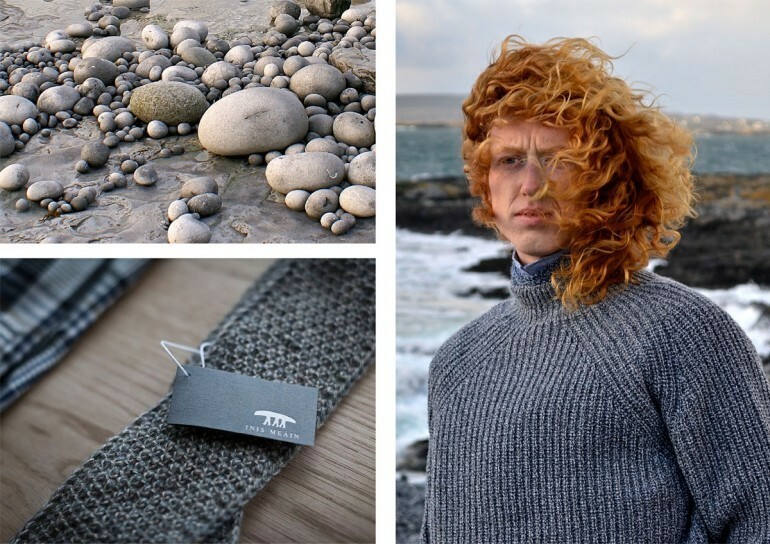 Autumn / Winter 2012 | Inis Meáin Knitting Co. 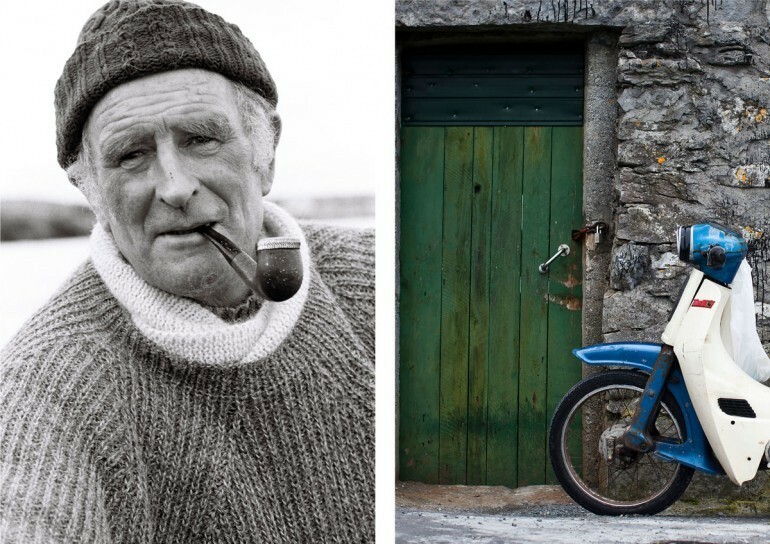 The traditional fishing boat of the Aran Islands is the curach, the symbol of our brand. 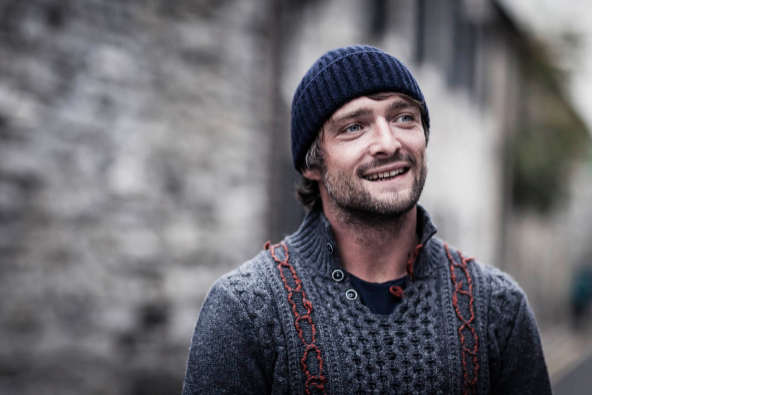 The timber frame is patiently moulded and joined by the skilled boatbuilder or curach maker and covered with canvas and sealed with tar, so that it is sufficiently lightweight to be lifted from the shore well up from the wild Atlantic. 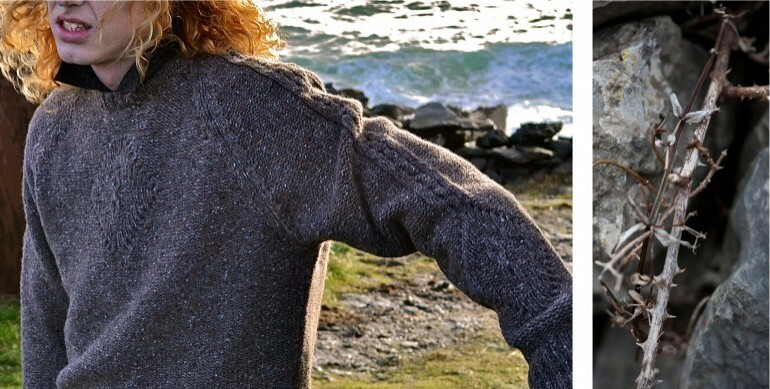 From our archives, Inis Meáin has reproduced the boatbuilder sweater this season. 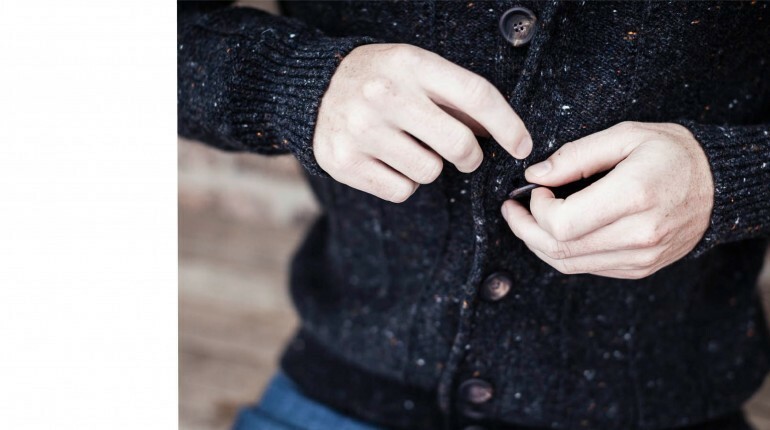 The distinctive ribbed pattern gives warmth while fishing but also allows flexibility to the craftsman as he painstakingly builds the new curach through stormy winter months. 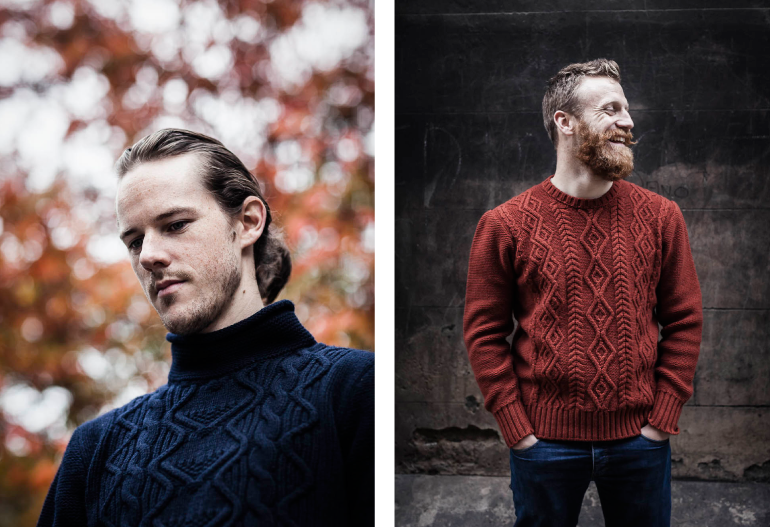 Workwear Arans, strikingly colourful Donegals, and comfortable classics complete the collection which also features the new “Moss” sweater in subtle colour combinations. 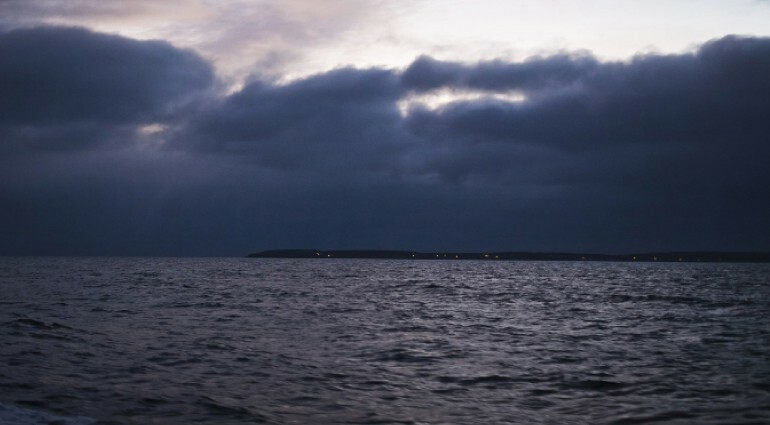 The boatbuilder of course also had to fish for a living and took to the sea proud of his workmanship, confident of his endeavour and ever wary of the wild ocean. 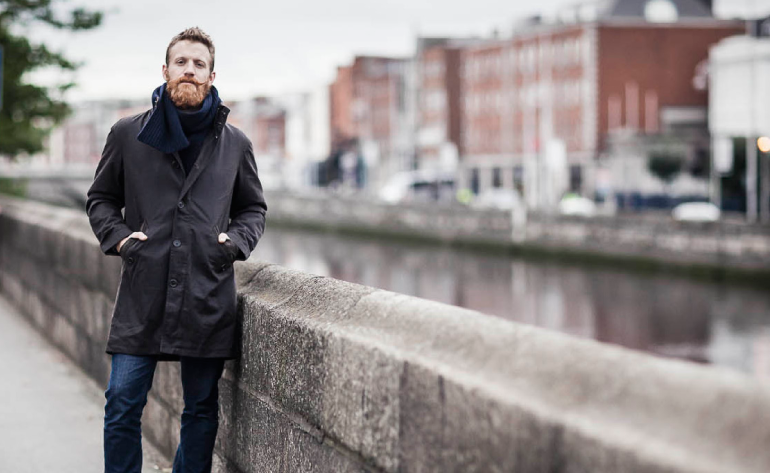 As the words of a favourite island fishing song put it “Gan idir mé féin is an tsíoraíocht ach an t-éadach tanaí tarr” —“Nothing between me and eternity but this thin tarred cloth”, comfortable, practical and stylish.